The Department of Mechanical Engineering is seeking to appoint a Research Fellow to be based at Harwell Campus. Your role will be to use in situ X-ray and neutron techniques to investigate the phase transformations, crystallographic lattice response, texture and microstructure evolution in Fe, Ni and Co based alloys during deformation at high (in vicinity of solidus) temperatures. You will adapt existing high temperature environmental cells to enable in situ synchrotron diffraction and imaging of microstructure evolution in structural alloys. You will work closely with academic and industrial collaborators from University of Leicester, Spain, Italy, Germany and Denmark. 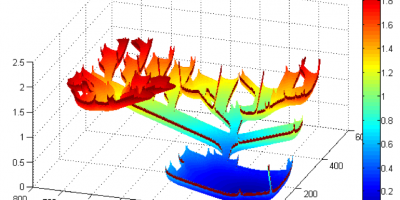 The consortium teams will work towards integrating the results into computational models, using them to optimise process parameters and identify a high temperature regime to achieve near-net shape metallic components for advanced transport applications with enhanced mechanical properties. The position is available from 1st December 2018 and funded for three years in the first instance. The post holder will have a PhD qualification awarded for research and extensive knowledge and expertise in mechanics, synchrotron experiments, and quantification of diffraction and time-resolved images. The expertise should be at a level appropriate for the conduct of research and publishing new knowledge in leading international research journals. The post-holder will need to show a high level of initiative and an ability to work collaboratively and independently. Applicants should have good team-working skills and a strong command of English. Ideally, you would have a proven track record in design of equipment, diffraction, real space imaging, image processing, metallography, and high temperature experiments. The successful candidate will join a dynamic group of academics, beamline scientists, post-docs and PhD students using in situ synchrotron X-ray and neutron techniques to study advanced materials and their processing. 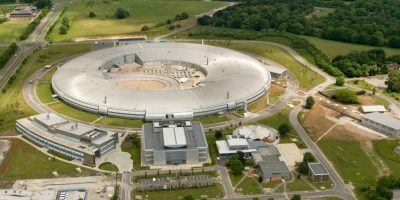 The group, led by Prof. Lee, is based in the Research Complex at Harwell (www.rc-harwell.ac.uk) on the Harwell Campus in Oxfordshire, the UK’s largest site for national laboratories, including the UK’s synchrotron light source, Diamond (www.diamond.ac.uk) and ISIS Neutron Source.